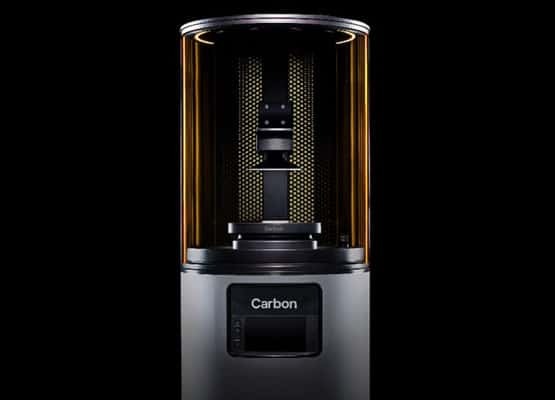 Carbon M1 Review 2019 - Is This 3D Printer Worth The Money? 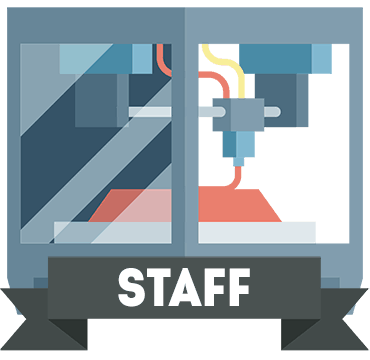 If you’re a manufacturer looking for some serious 3D printing hardware, there are very few products that can keep up. Most don’t offer the speed or quality of printing that you’ll require, and those that do tend to be ultra-expensive. The real question is, though, do these high-end printers perform as well as they should? 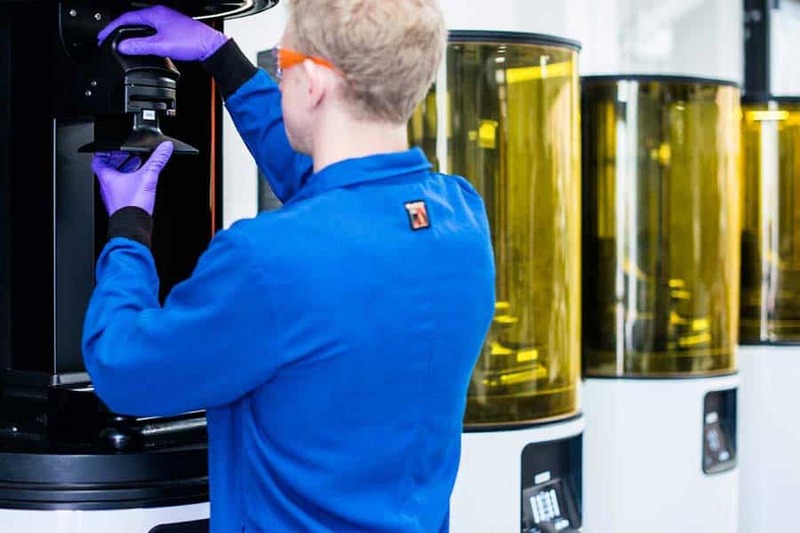 To answer this question, we’ll be examining the Carbon M1, a printer that claims to be able to match the quality of injection-molded prints while being much, much faster. We’ll be highlighting its strengths and weaknesses to see if it’s the right choice for you and your business. The first thing you’ll notice about the M1 is its size: it stands more than five feet tall and is a couple of feet wide and deep. You’re definitely going to need a dedicated area for it. 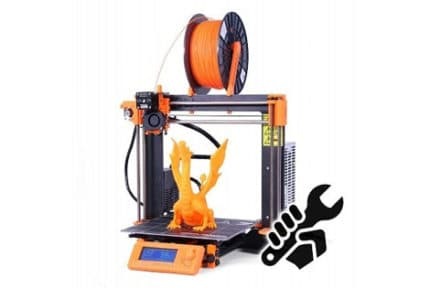 There’s a large LCD screen on the front which allows you to select a model for printing, but you can also import models via USB or Ethernet cable. There’s no WiFi support, though, unfortunately. The build area is strangely shaped, being much taller than it is wide. Still, there aren’t many printers that can create foot-long objects, so if you absolutely need to create large objects, it’s among the best to do so. With its optional extras, finished models can be sterilized and used in fields like medicine or dentistry. The resin is contained in a removable, translucent “cassette” that can be easily cleaned. Each printer comes with two cassettes, so you can rotate them out as you print. There’s even a foot-activated door so you can keep the printer itself as sterile as possible at all times. 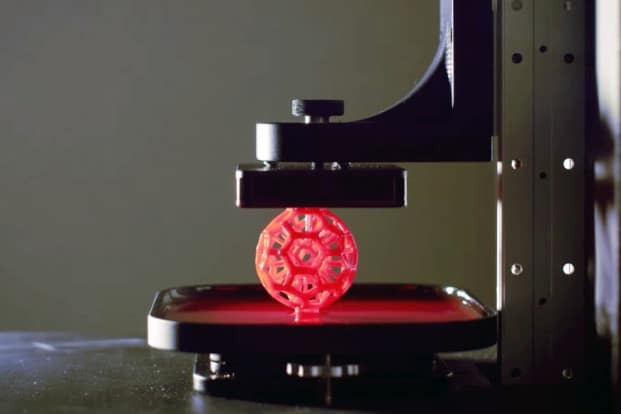 This is an SLA printer, which means it activates the ultraviolet-sensitive resin using lights instead of printing one layer of the filament at a time. 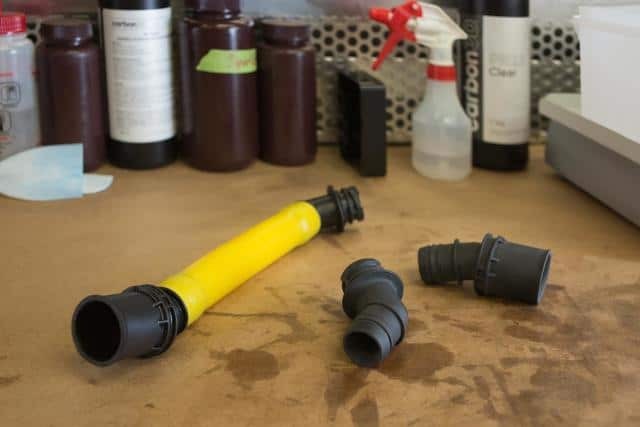 The resin is more expensive but results in higher-quality models and there’s much less maintenance required since there isn’t an extruder or bed to clean. The M1 is extremely quick, even compared to other SLA printers, however. 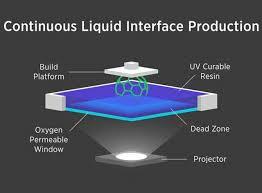 Instead of activating the resin layer-by-layer, it does so in a steady stream. This makes it look as though you’re growing the product, and makes the process up to 100 times faster. For instance, a 4.5” test model can take less than ten minutes to complete. The bed rises as the print progresses, greatly reducing the amount of resin wasted. This also means that your layers appear indistinguishable from each other. At a microscopic level, there aren’t any visible pores that can absorb moisture, so your prints can remain sterile and reusable for very long periods of time. Clearly, this isn’t designed for hobbyists. Rather, it’s aimed squarely at manufacturers within very specific niches. 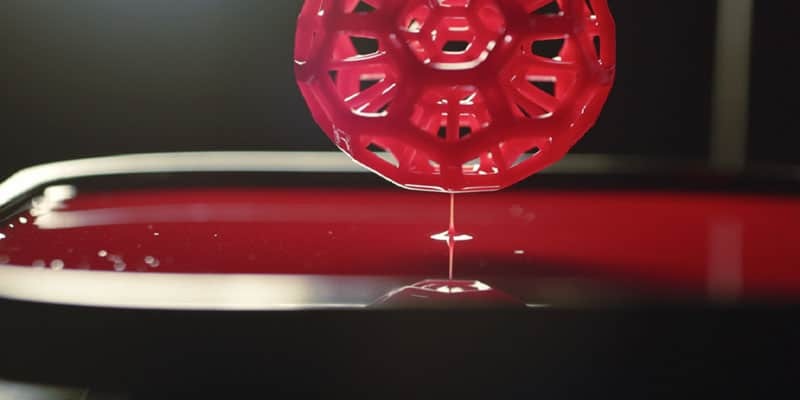 You can mass-produce small items with this printer, but unless you’re creating highly in-demand objects, you’ll almost certainly spend more on the resin than you’ll be able to recoup from sales. 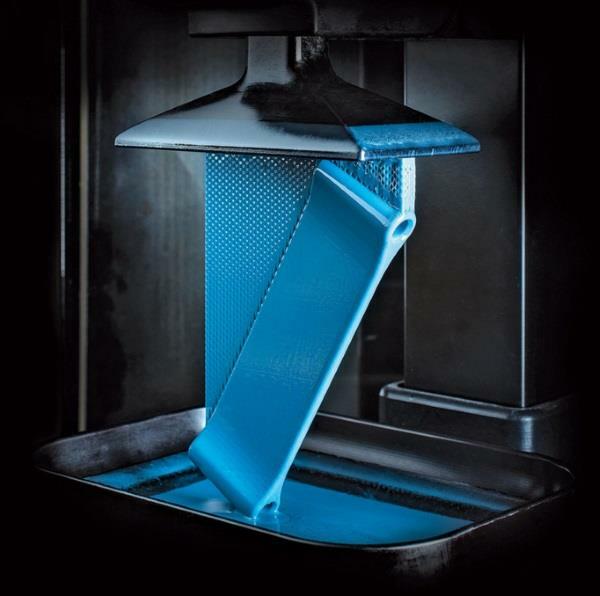 Carbon has expressed disdain for prototyping, instead encouraging users to proceed directly to the finished product. This is certainly possible with the M1, thanks to the excellent structural integrity it creates. 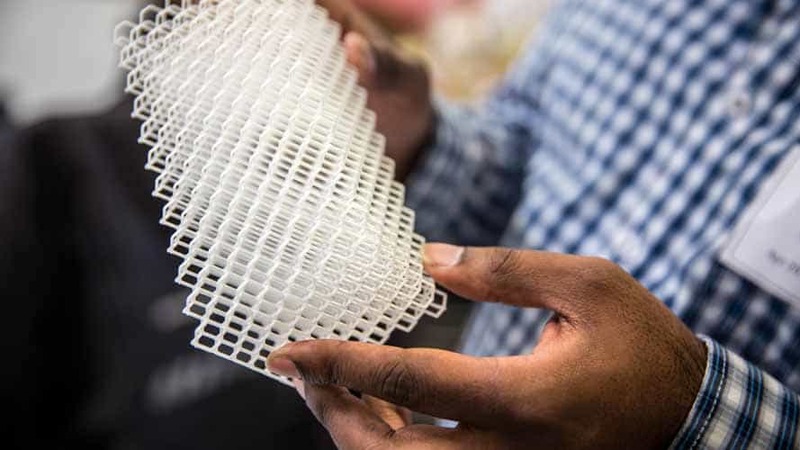 In fact, Ford found that car parts from this printer were printed more quickly, and more accurately than with traditional manufacturing methods. 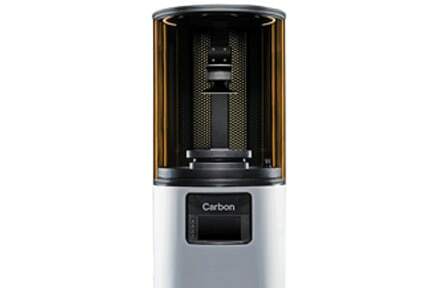 If you’re looking for quality over quantity, and sterilization is important in your field, the Carbon M1 may well prove a worthy investment. However, its uses may be too niche for many businesses to fully take advantage of. As this tech becomes more commonplace, though, it’s sure to revolutionize businesses across the world. The resins range from $99 to $399 each, too. If you want an automatic print washer, that’s an extra $10,000 a year. Simply put, this is just too expensive. Yes, it’s cutting-edge tech, but if you can justify that kind of expenditure to the board of directors, you’re a better negotiator than we are. Instead of renting a 3D printer, most businesses would be better off using that money to buy thousands of traditional filament printers. Sure, you’d waste more prints, but your overall costs would be far, far lower. Considering its exorbitant price, Carbon’s support falls somewhat short. It offers access to user documentation, or support via phone or email. We couldn’t find any details on whether this is a 24/7 line, but for this price, it better be. You can have a technician come to your business for repairs and maintenance, though. The website doesn’t mention any kind of timeframe for repairs, however, and the company won’t hot-swap any faulty or broken parts in the meantime. This whole system seems designed to milk as much money as possible from the customer before leaving them to deal with any sudden problems on their own. 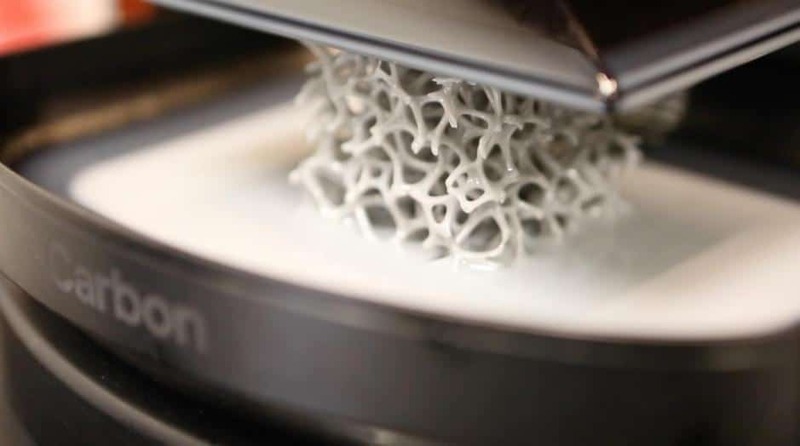 If you want to manufacture specialized, shock-resistant, non-porous items as quickly as possible, the M1 can help. However, if you simply want to create as many items as possible in a given time frame, you’d be better off buying a warehouse full of filament printers. It’s tough to justify this product’s ridiculously high price. If you at least owned it, we might have been able to swallow the cost, but as part of a rental agreement, it just doesn’t deliver enough. Unless your business is making seven figures a year minimum, it’s simply too expensive. 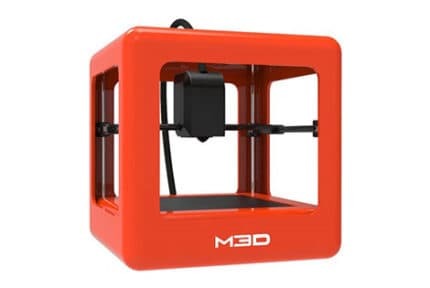 All in all, the Carbon M1 3D printer is nor the best or the worst 3D printer out there. But with all things considered, you could definitely pick a better 3D printer at this price range.